Music events and performances are unique, often involving the transportation of instruments and production equipment which require careful handling. 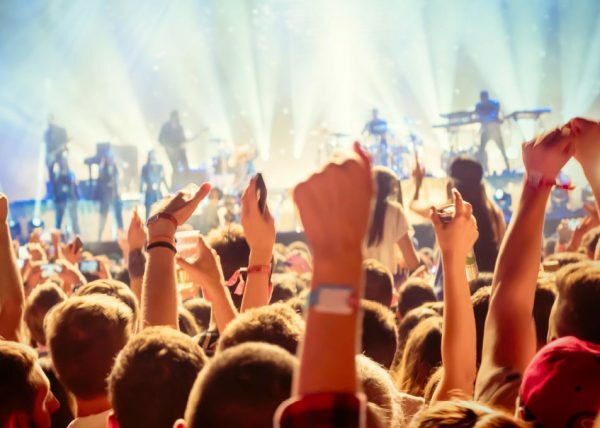 Whether a one-off performance, festival or a series of concerts, Global Motion will ensure your show runs to budget and on time. We deliver complete door-to-door freight forwarding and warehousing services. With our network of specialist agents and partners around the world, we will assess your schedule and recommend the best, most cost-effective modes of transport to fit your needs. Global Motion is accredited by the Bristol Chamber of Commerce enabling us to produce ATA Carnets in-house. We will advise you on all country-specific customs procedures and options available to ensure your production never experiences an unnecessary delay.